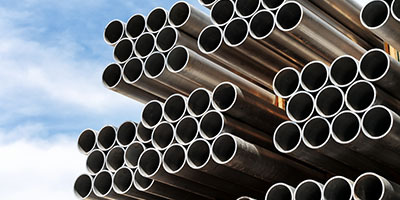 Midway is a leading provider of industrial pipe and supplies offering competitive prices along with high quality service for over 60 years. 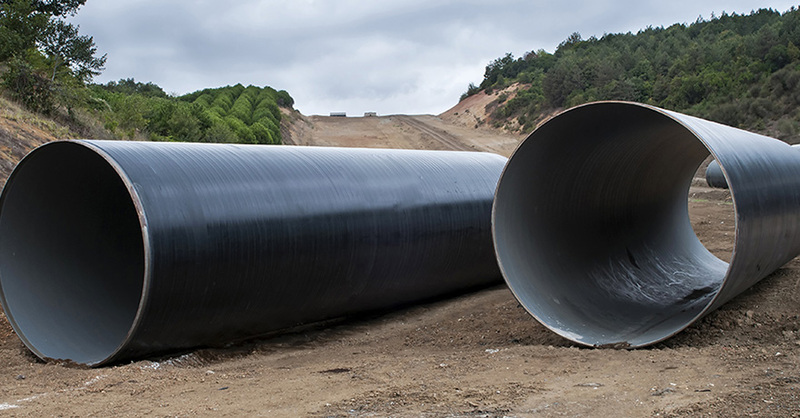 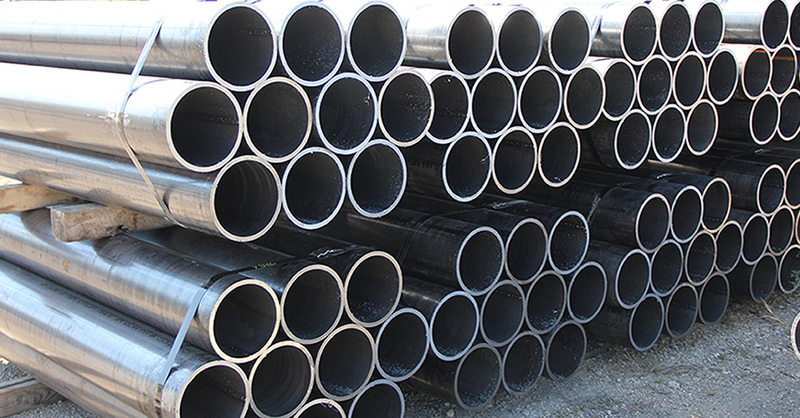 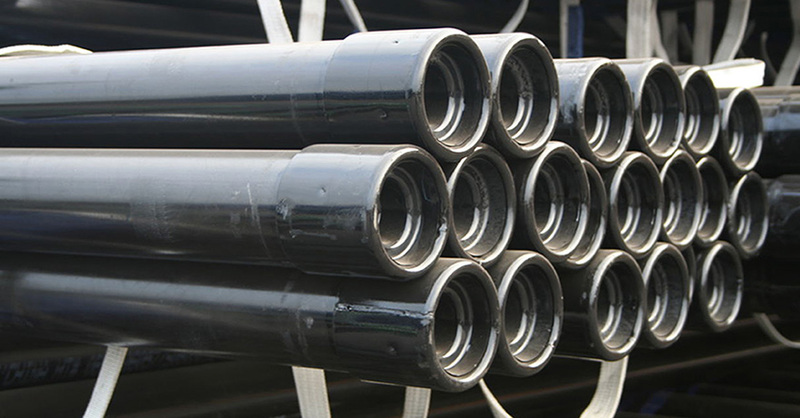 Midway offers steel pipe in a wide range of sizes from as small as 1 inch and up to 84 inches in diameter. 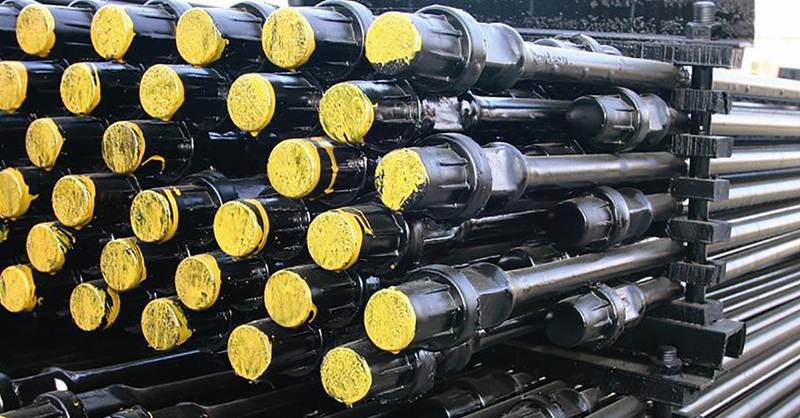 Midway is a supply partner to the oil industry and provides drilling contractors with high quality products and prompt availability. 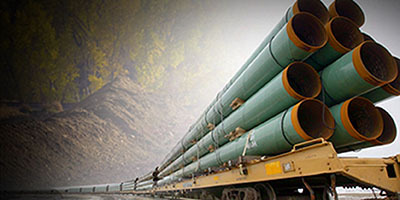 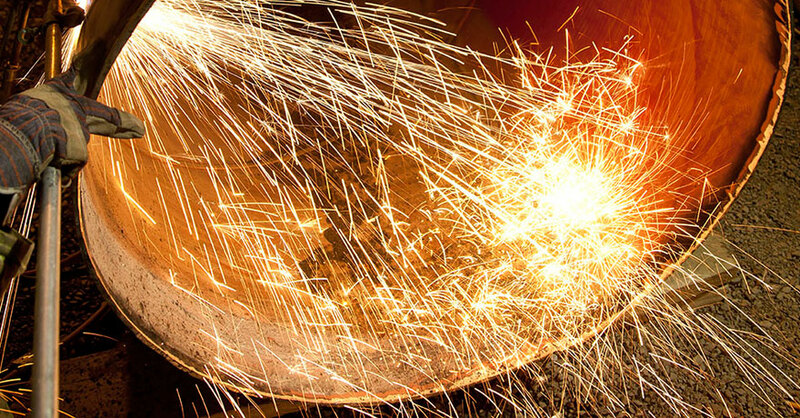 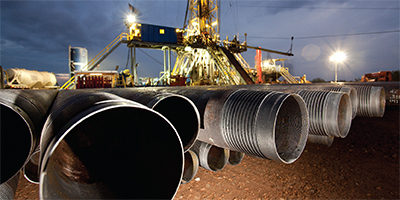 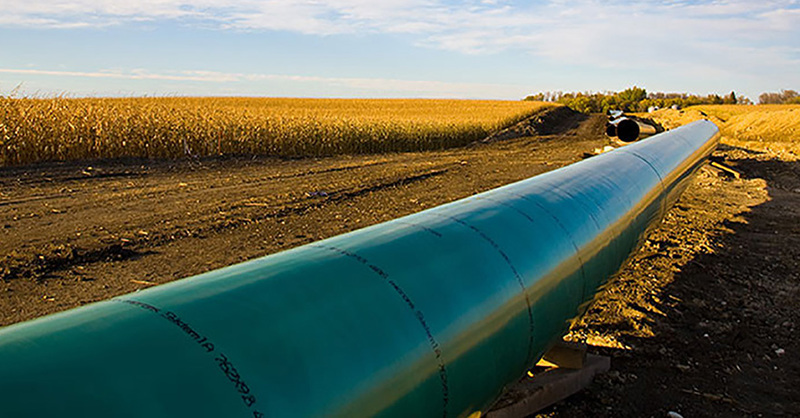 Midway provides dependable service to the natural gas industry with extensive experience and knowledge of API pipe and other materials for natural gas transmission.